Born Donald Smith in Coventry, England 1943. BA in English from University College London 1964, M.Phil University of London 1970. 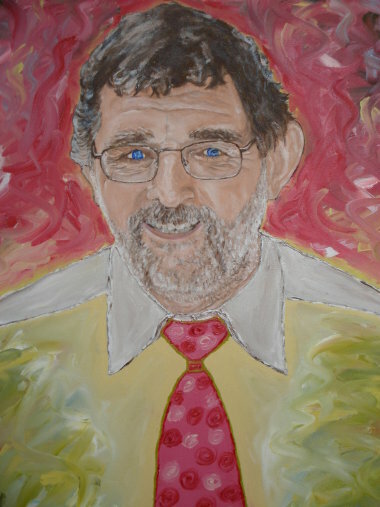 Lecturer in Further and Higher Education in North Hertfordshire 1971 - 2006. Publishing as John Gohorry since 1975. Married with seven adult children and stepchildren, sixteen grandchildren and stepgrandchildren. Poetry, short fiction, and articles broadcast and published in a wide range of sources including The Times Literary Supplement, The Spectator, London Magazine, Critical Survey, Poetry Review, Poetry Durham, Encounter, The Antigonish Review, The Warwick Review.